New York, New York – 7/20/17 – QWASI, a Cisco ecosystem partner and industry leader in CPaaS Messaging, announces the launch of qChat, a solution which connects customer support teams in one central platform to enable two-way messaging for mobile support. Cisco Spark is an app-centric, cloud-based service that provides a complete collaboration suite for teams to create, meet, message, call, care, white board, and share, regardless of whether they’re together or apart—in one continuous work stream before, during, and after meetings. 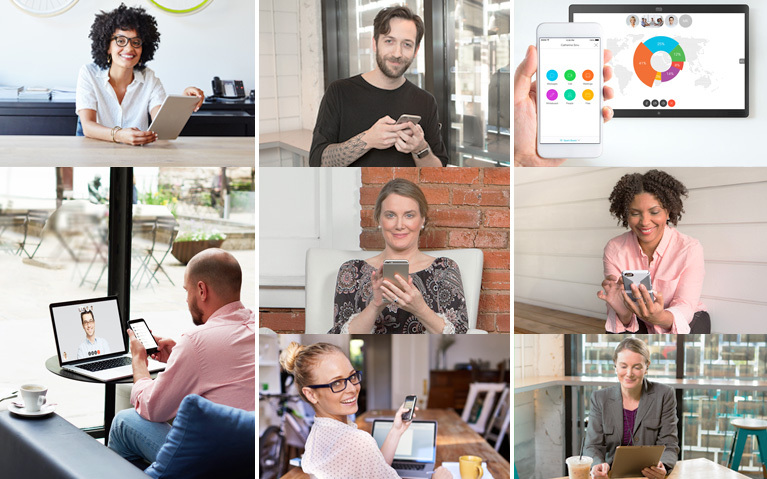 With QWASI’s qChat solution, the collaborative capabilities of Cisco Spark are extended to provide a unified platform where staff can service customers over text from within the Spark App. Timely customer support influences sales, and the company that responds faster than its competition will stand out and win. QWASI integrates with Cisco Spark to deliver a full-force customer service solution, adaptable to the challenging customer service environment. 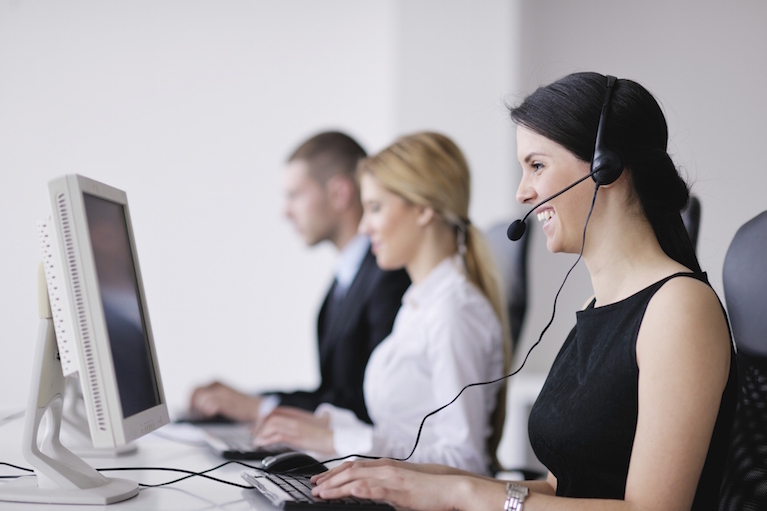 qChat ensures a timely and consistent customer experience, while providing support agents with collaboration capability to deliver high-quality customer services. In addition, research shows that 78% of customers wish to have a text conversation with a business, and customers spend five times longer texting every day than they do on voice calls. qChat allows brands to service customers over the channel they are most comfortable with, wherever they happen to be in the moment. qChat has been added into the Cisco Spark Depot, an extension of the Cisco Spark platform that delivers an ever-growing catalog of integrations and bots for users and businesses. From the Depot, qChat is promoted to all Cisco Spark users, showcasing the powerful new dimension that qChat brings to Cisco Spark and how this capability can be leveraged in business. Apart from qChat, Cisco Spark Depot also features integrations with Microsoft Office 365 and Google Drive, and enterprise CRM tools such as Salesforce and ServiceNow. “We’ve been continuously focusing on smarter communication, because we know the more intuitive and intelligent your tools are, the better you’re able to deliver great customer service. The release of qChat allows companies to offer text-based support within the Cisco Spark, allowing customers to request immediate assistance over mobile and talk to product experts,” explains QWASI Chief Innovation Officer, Lara Hanson. QWASI powers human experiences by intelligently connecting IOT and messaging communication for Fortune 500 companies. QWASI’s technology and AIM product activates high volumes of real time data points for companies in Automotive, Travel, Hospitality, Financial Services, Retail, CPG, and Healthcare. Brands leverage QWASI to manage customers, employees, products and all communication channels as one. In orchestration brands can use AIM to manage the engagement triggers for every person, product, purchase, location, and contextualize every step of the customer journey. Through the unison of data, brands for the first time can derive true attribution, and begin to perform predictive campaigns based on real-time analysis.